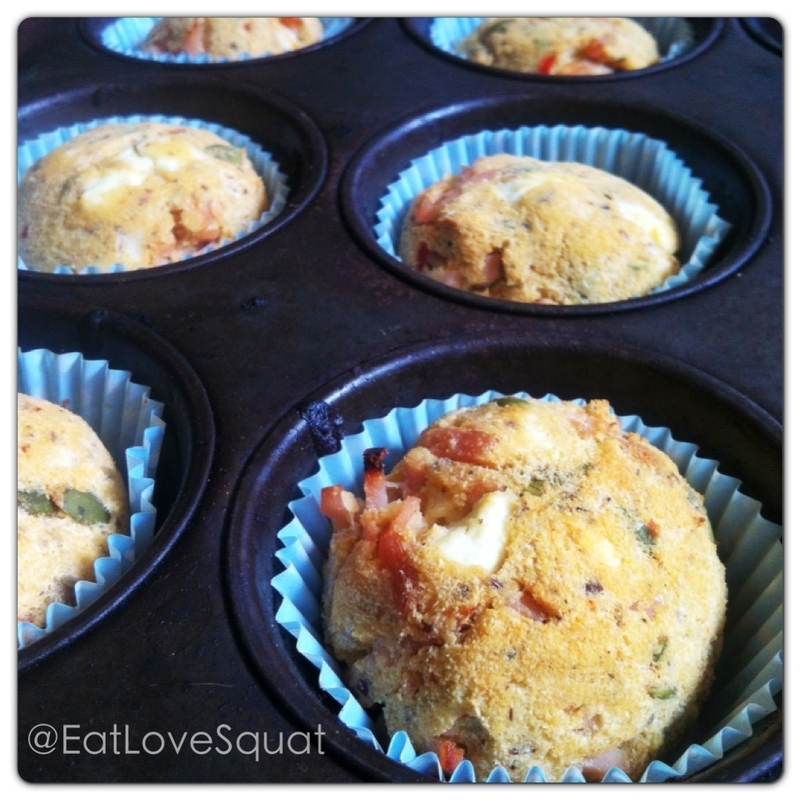 Ripped Recipes - Low Carb Protein Muffins! Home » Recipes » Snack » Low Carb Protein Muffins! Low carb protein muffins, a perfect small meal! Mix dry ingredients. Donâ€™t forget your spices or herbs! Add egg, oil and quark. Let the fiber husk work itâ€™s magic for 5 min. Fill your muffin.. tray? tin? thing you make muffins in? with the batter.